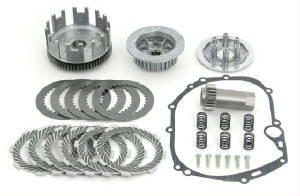 MX-PERFORMANCE.COM SELLS REPLACEMENT PARTS FOR ALL THE PRODUCTS WE SELL. 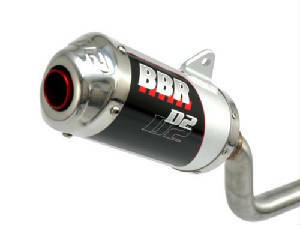 Developed for the BBR race team, this forged shaft is the strongest available on the market. 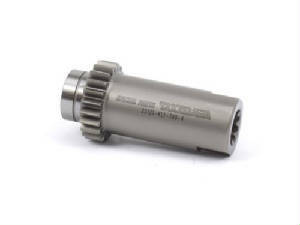 A must have for high-horsepower motors. 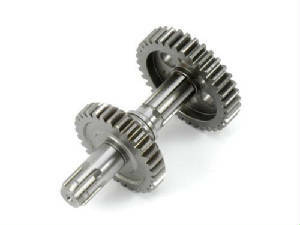 Comes with a forged, high-strength 1st gear. The end oiling-hole has been eliminated and the shaft is grooved for proper oiling of 1st gear. 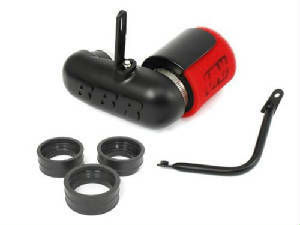 1st gear also rides on a bushing. We consider this to be the strongest design available. 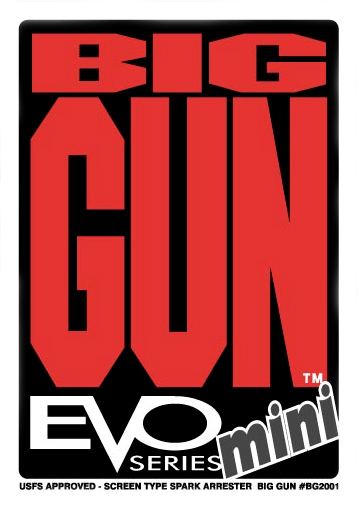 We recommend that you use this in combination with our D-Comp camshaft for the best results. 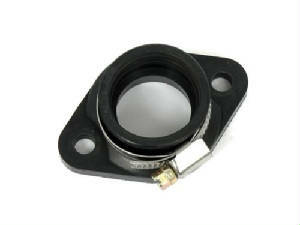 The U-Flow system turns the filter around so it faces backwards, keeping it shielded from dirt and mud. 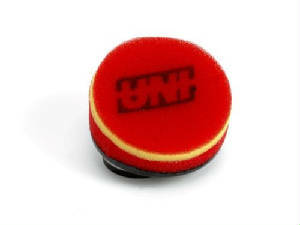 It comes with a high-volume oversized Uni filter maximizing air flow. 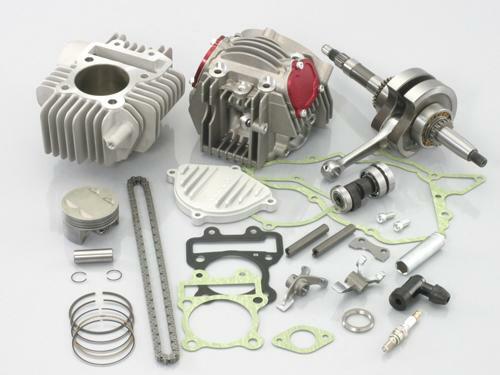 This innovative upgrade allows the bike to be jetted for optimum performance. 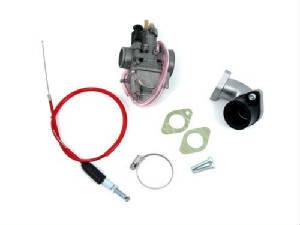 The U-Flow delivers a high volume of air to your carburetor resulting in sharper throttle response. 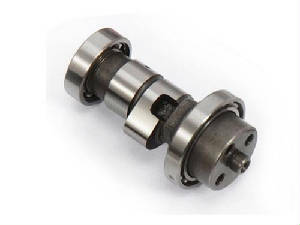 High performance camshaft for the KLX/DRZ110. 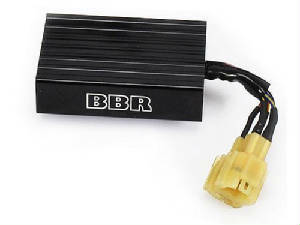 This is a great addition for your performance mini. 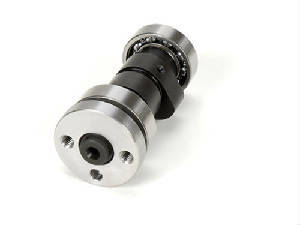 Higher lift and duration than stock, this camshaft is a BBR exclusive. 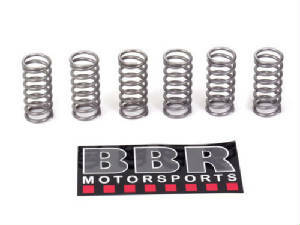 Can use stock valve springs or upgrade to BBR HD valve spring set. If you're looking for more snap off the bottom and good strong pull right through the midrange & top end this is a great cam for you. 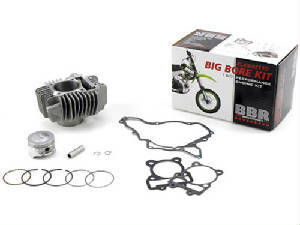 An easy bore in kit that increases your 110 motor to 130cc. 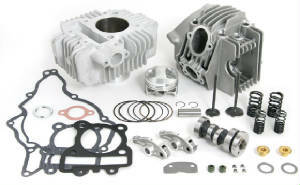 Includes piston, rings, pin, clips, and gaskets. 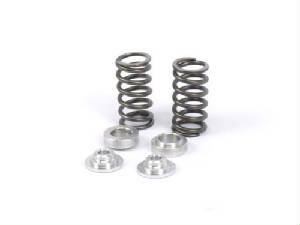 A quick and inexpensive way to really wake up your 110. 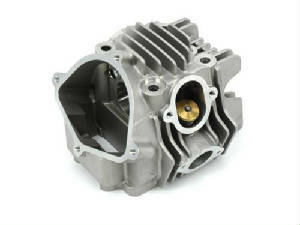 Oversized piston bores into your stock cylinder. 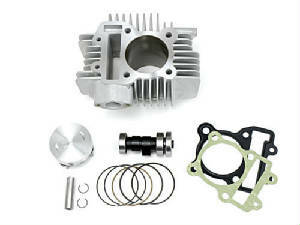 • 57mm aluminum piston with pin, clips, and rings. 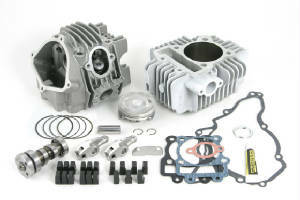 • Requires professional boring of your stock cylinder. 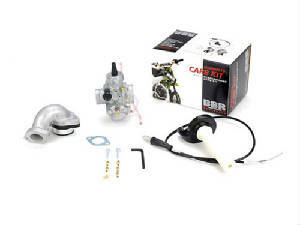 Takegawa 178cc S-Cut complete bore kit for the KKLX/DRZ-110, with 26mm carb, Intake, Air filter, throttle cable, Ceramic coated Aluminum cylinder, high compression piston and rings as well as performance cam and spark plug for your stock head. 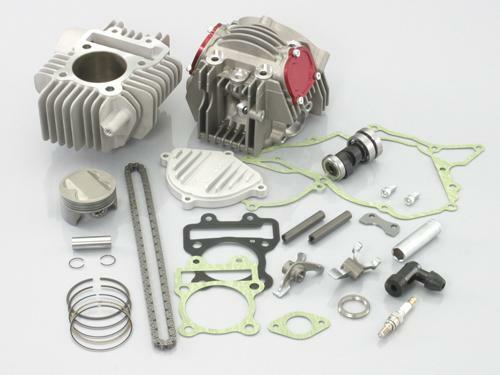 No special machining needed for the installation of this kit as this is the new design out by Takegawa with the short skirted piston that requires no motor case mods for installation. 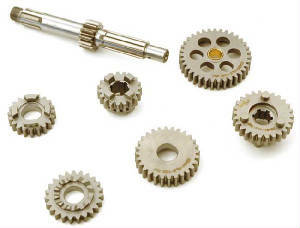 Bolt on and go, this kit delivers reliable HP with a large displacement motor without all of the extra added cost associated with complete disassembly needed for bore cases. 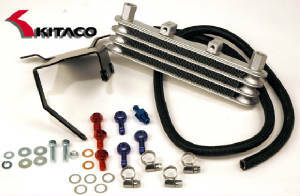 Easy bolt-on power. 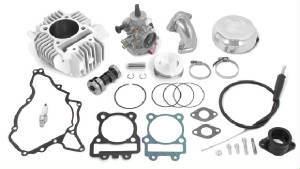 This is the largest bore kit available that does not require boring your engine cases for additional cylinder sleeve clearance. 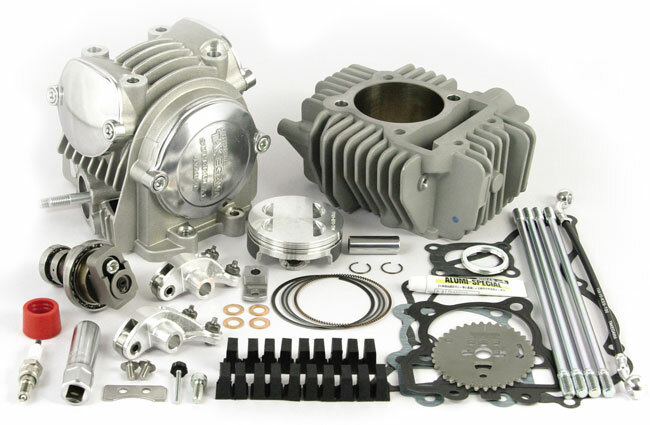 New aluminum cylinder with plated aluminum liner, high performance BBR MX camshaft with lightweight piston and gaskets are included in this complete and ready to go kit . Please note application information below. 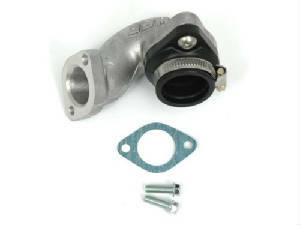 There are a few engine changes for the 2010 and newer models that effect the fitment of this item. 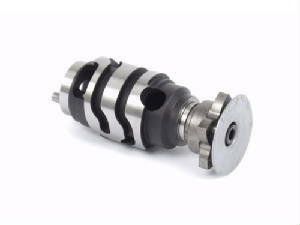 • Aluminum cylinder with plated aluminum sleeve. 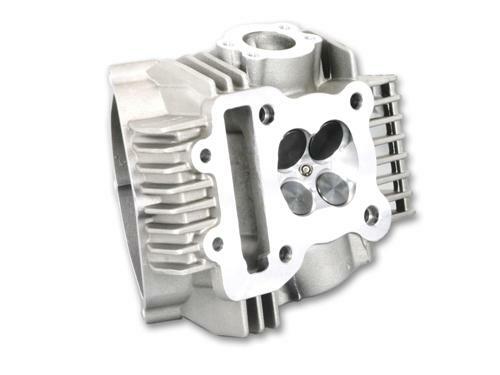 • 60mm lightweight aluminum piston. 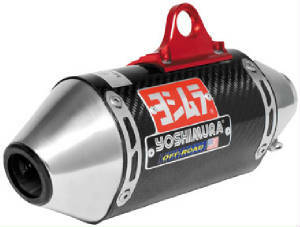 Clutch Disc Set, KEVLAR, Takegawa. 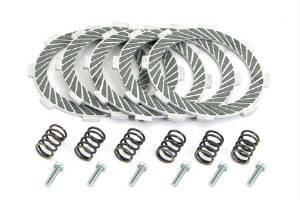 Replacement clutch disc and Heavy Duty Spring set for your 5-disc Heavy Duty clutch kit for the KLX-110. 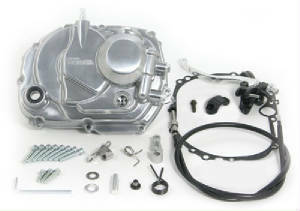 Takegawa 6-Disc heavy duty clutch rebuild pack. 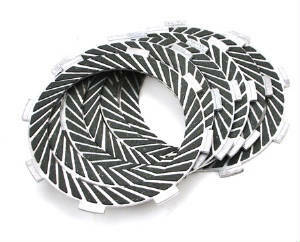 Replacement disc for your 6-disc Takegawa clutch kit. 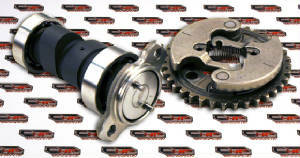 Exact same disc that come in your clutch kit when new. 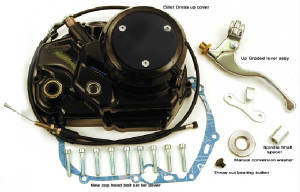 Cable actuated clutch kit for your KLX/DRZ-110. 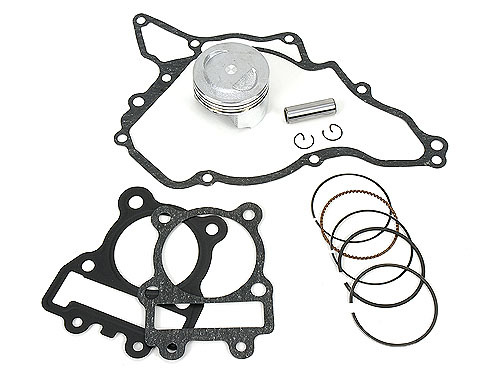 The kit comes complete with all of the goodies that you need from start to finish at unmatched price level, all seals and necessary hardware INSTALLED, NO need to rob these items out of your old motor parts. 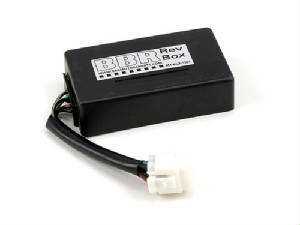 The cable control allows you a more reliable feel and response. 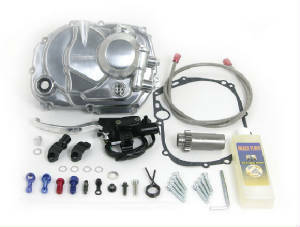 The most simple installation that you will find and comes with complete installation instruction sheet. 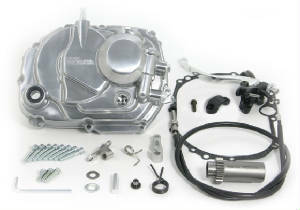 Kits comes with a cast aluminum clutch cover with a billet aluminum dress up plate, our primary washer to remove your centrifugal clutch allowing for faster engine response, billet aluminum dress up cover, up graded clutch lever and cable, cap head screw set , Machined aluminum spindle spacer, throw out bearing button, gaskets and ALL of the needed seals and sight glass already installed and ready to go. You do not need to remove anything from your old cover. 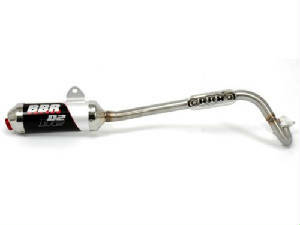 Fits KLX/DRZ110 to raise the limiter 1200 rpm and provides a hotter advance curve. 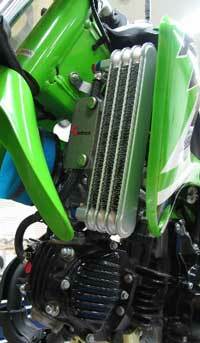 451-KLX-1101 is for use on 2003-2009 KLX/DRZ110 models ONLY. 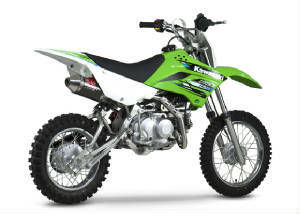 451-KLX-1102 is for use on 2010-Present model year KLX110/L models. 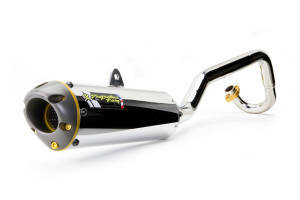 Description: Save weight, improve sound and gain power throughout the rev range with our race track proven Stainless Steel and aluminum exhaust system.